One-stop turn-key solutions for offshore manufacturing. Customized sourcing solutions for clients who wish to retain a portion of their domestic production. 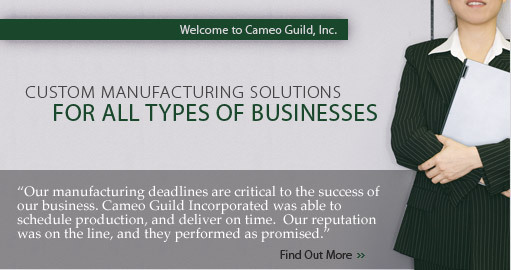 Programs for offshore-established customers including consulting, piece-meal manufacturing, or import/export services.